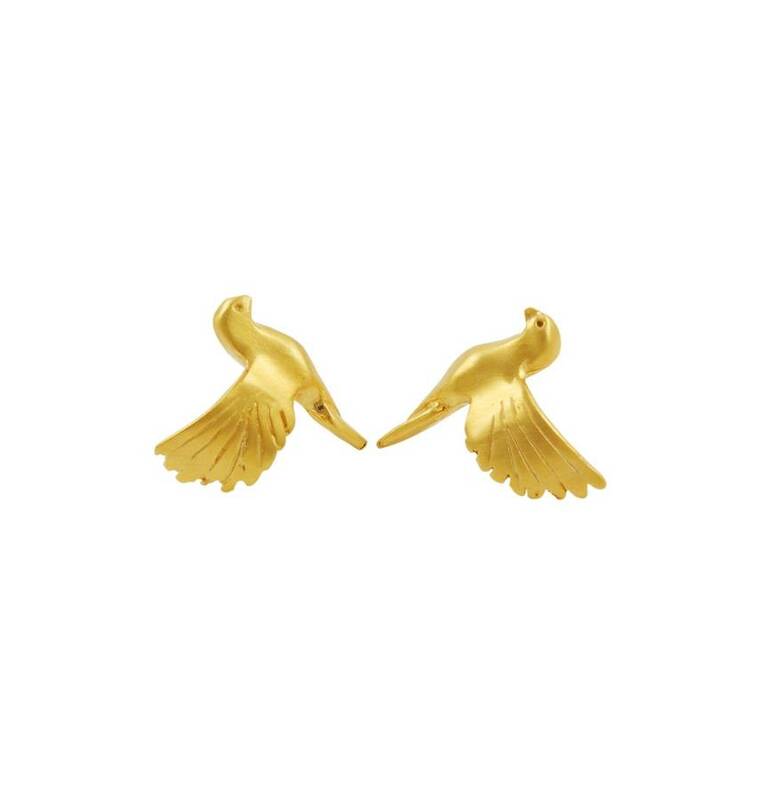 The iconic turtle dove is a figure of devotion, with a subtle matte finish these elegant handmade dove studs make an original token of affection. 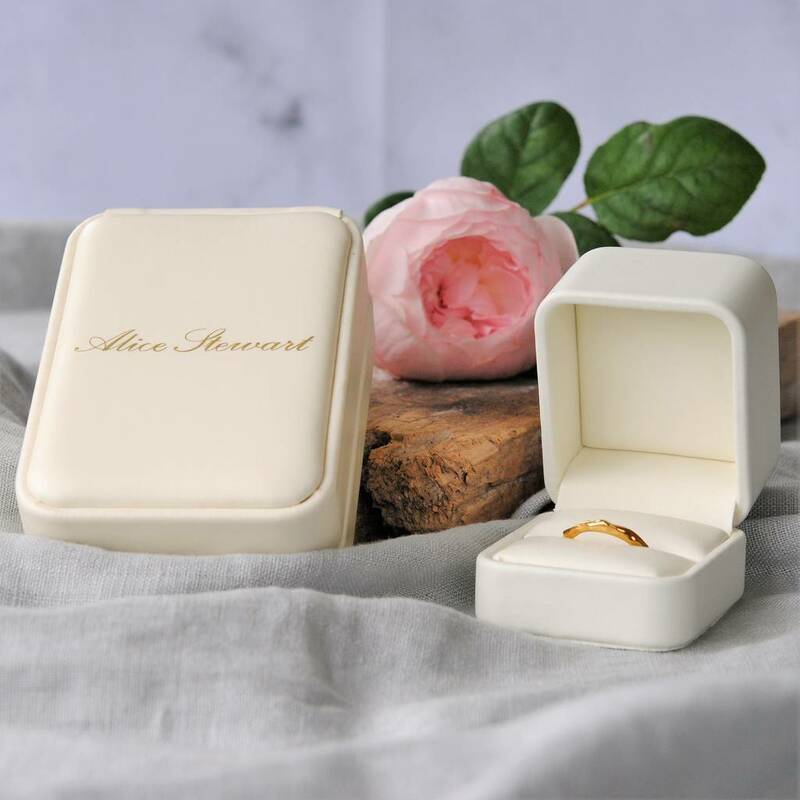 Consciously crafted by Alice, inspired by summer memories of hearing the graceful turtle dove singing amongst the trees. 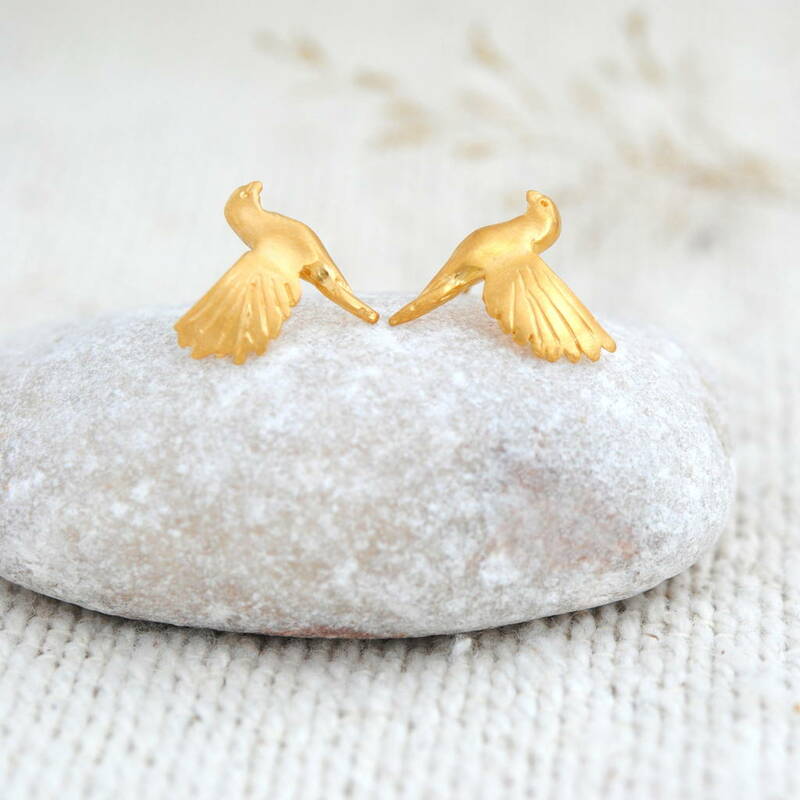 Currently endangered in the U.K, these beautiful native birds are timelessly captured in these handmade gold dove stud earrings. These also come in Sterling Silver, and matching necklaces are available.